Spring Break is here! 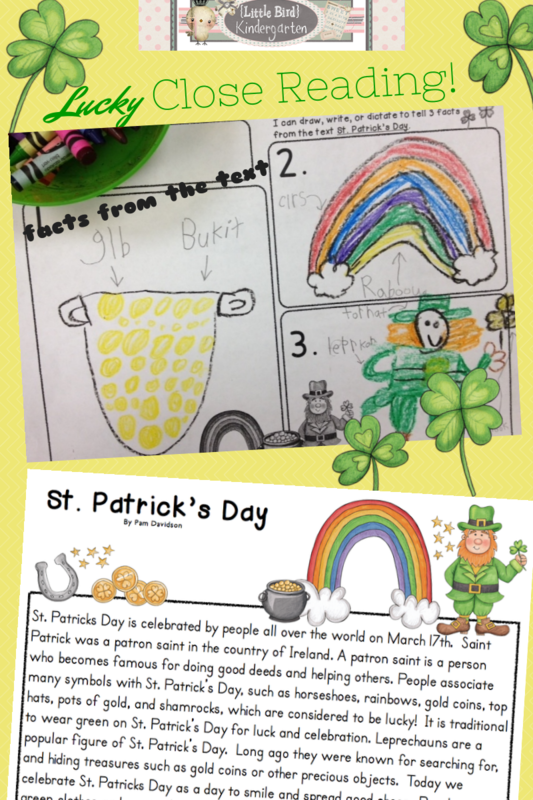 Since we'll miss it next week, we celebrated St. Patrick's Day a little early with a Close Read and writing activity. So much fun and magic associated with St. Patrick's Day. They did such a cute job on their fact pages! My favorite were the speech bubbles that read "Top of the morning to you"! 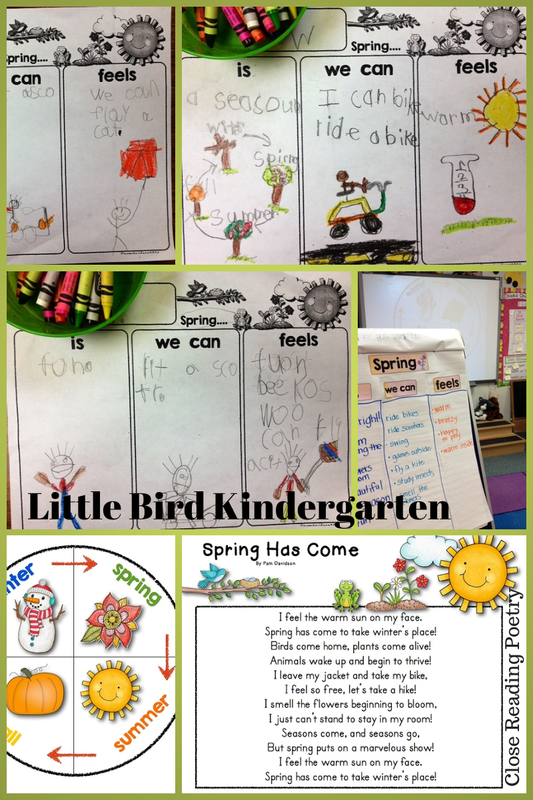 We worked on our "Spring Has Come" poetry close reading today. Our text connections were so strong! They were really talkative with their partners and had so much to say that it was a bit challenging to keep the conversations just about the text. That's the great thing about close reading though! If you veer off the road and personal schema takes over for a few minutes & they are creating understanding for themselves about the subject, it is easy to get back on track by going back to the text. We also did a Spring: is we can feels chart to get the writing party started. They came up with the best ideas based on the conversations they had with their partners spinning off the text. "Spring is like baby bear's porridge, it's juuuusst right!" Okay, I mean really, how CUTE is that? And their writing? Don't even get me started! 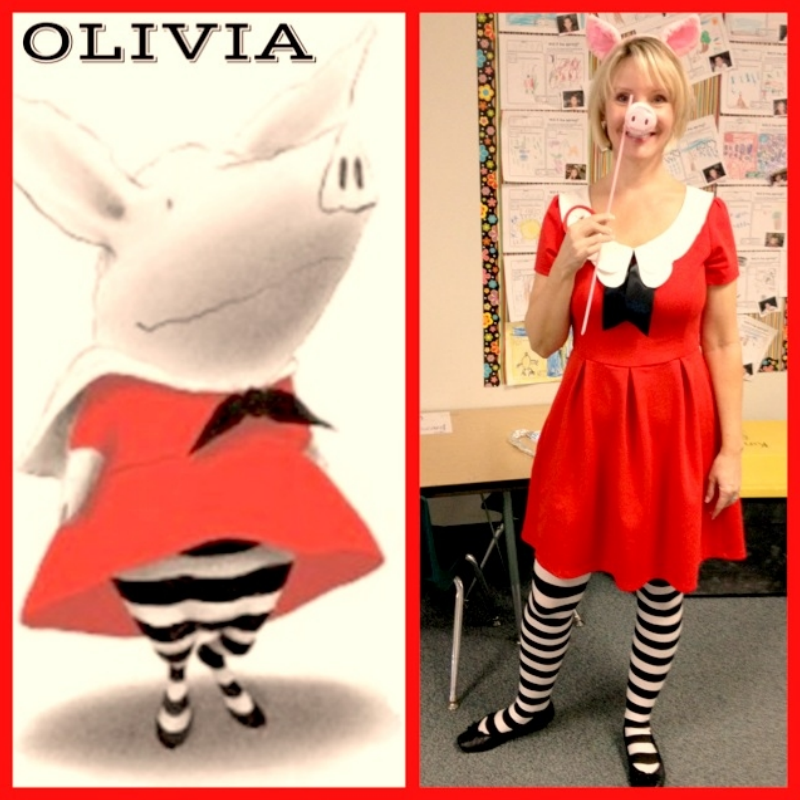 This time of the year is just the icing on the cake for kinder teachers, isn't it? They just have no fear! They are ready to celebrate spring! "We can flay a cat"! in my Close Reading for Little Learners Spring Quarter 4 Bundle. We are back to the business of butterflies! 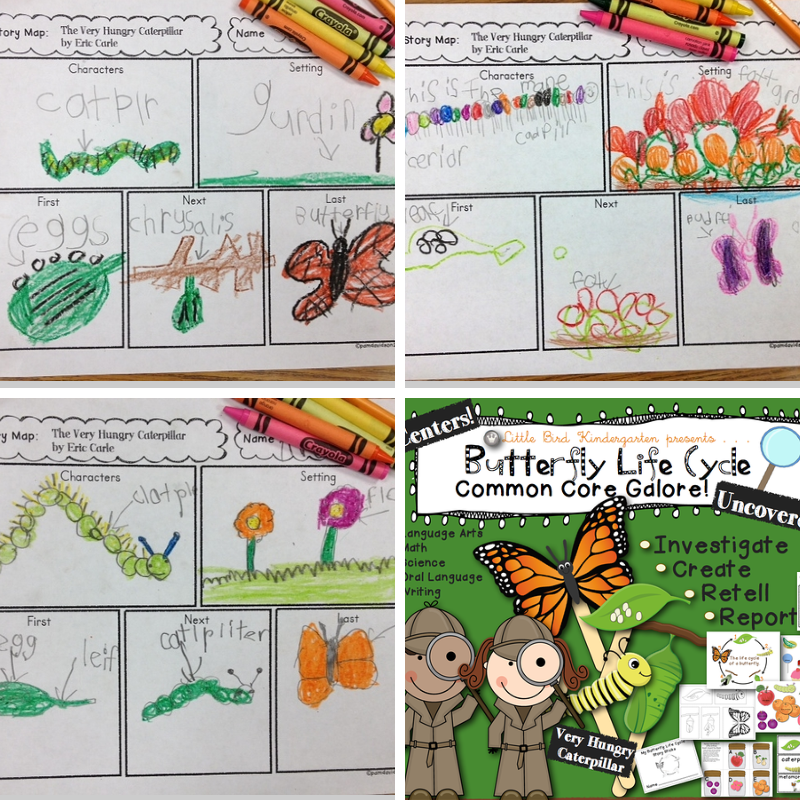 Wishing our Jar of Caterpillars would arrive, but still having fun working on all of the life cycle activities we are doing! More to come, here's a peek! 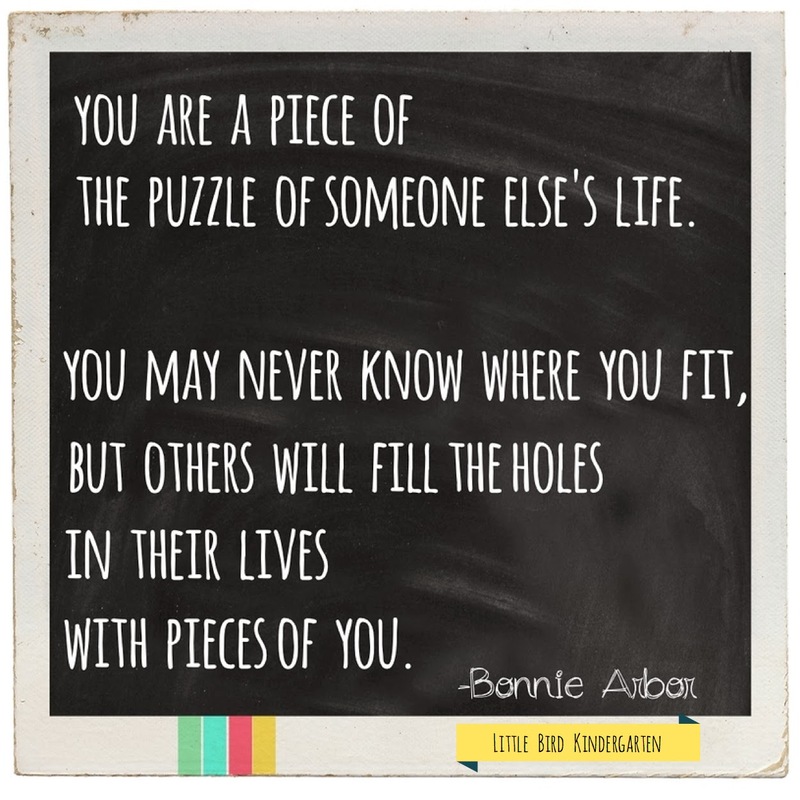 Are you celebrating Read Across America this week at your school? We had so much fun yesterday! 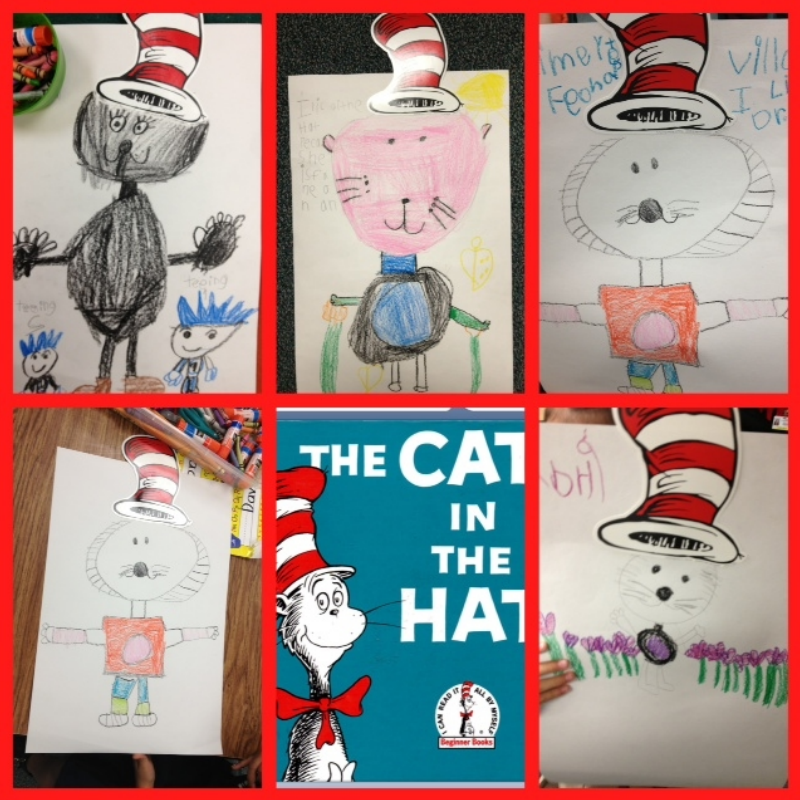 I had a set of 36 little store bought Dr. Seuss hats that I wasn't going to use so we used them to make Cat in the Hat posters for our writing. They ran with it! I was so impressed with their Dr. Seuss art! So… you emptied your Teacher's Pay Teacher's Wish List like I did at the big sale, and now you have lots of things printed out and ready to use…. time to organize!! I have a love / hate relationship with organization. It is NOT my best thing. I REALLY have to work at it. My success with it seems to be totally dependent on how busy the rest of my life is. I figure once I get really good at it I will be getting ready to retire! Ha! I know that when I am organized I feel so much better, (and effective!) so I just keep on trying! 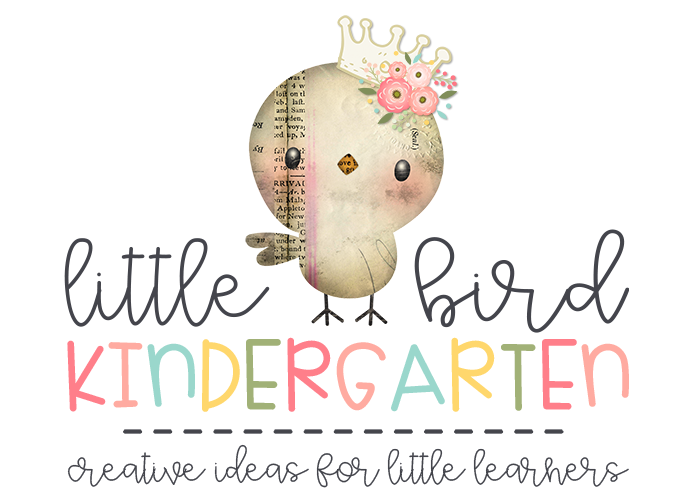 • Worksheet type of resources, like for example letter pages or skill practice: I deconstruct the product into separate parts, skills or standards addressed, and file accordingly. I find it much easier to locate what I need that way. •Thematic resources: I like to use Ziploc's Large 3 Gallon Bags for keeping everything together since there are usually lots of small little bits, pieces, anchor charts, books, etc. •Other resources: Some of them I just like to keep together. For these I use a 1 or 2 inch binder with a clear cover front ( I buy the inexpensive ones at Walmart). I print out the resource, three hole punch and divide with clear index dividers. 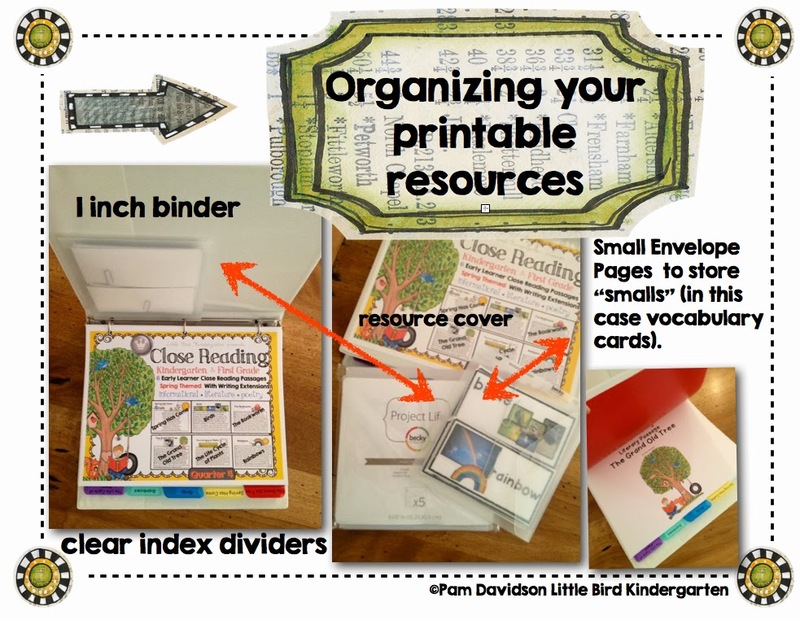 I have used page protectors for "smalls" that go with the resource after they are laminated and cut apart, but I LOVE Becky Higgins Project Life Small Envelope Pages. (I got mine at Hobby Lobby) They are a great size, very sturdy, close nicely, and fit into the three ring binder perfectly! This one (pictured) is all ready for the winner of my Facebook Give Away! •One of the best ways to stay organized is to constantly be purging files of unused items. One of the best ways to stay organized is to constantly be purging files of unused items. Maybe if I keep hearing this, reading this, saying this, then I will actually do this on a consistent basis! As I said I am not a perfect organizer, but I will keep on working at it! How about you? What are your little secrets for keeping all of your materials stored and easy to locate?